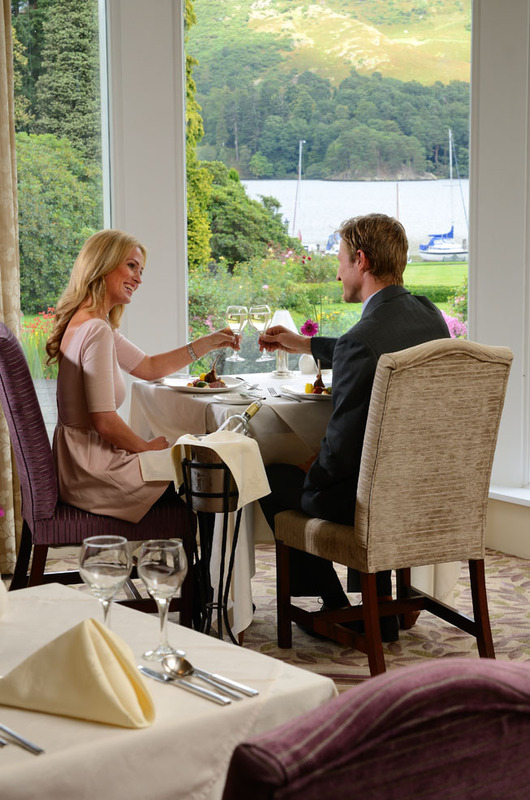 Treat your loved one to a romantic candlelit signature 5 course dinner in the award winning two AA rosette Lake View Restaurant. Enjoy a complimentary glass of Champagne while you listen to the sounds of the Classic Ensembles Duo. To book please call 017684 82444.